InsightPoint is an integrated development environment for creating graphic designs, illustrations, and presentations. It is engineered to solve many complicated tasks that your presentation tool is incapable of doing. Using InsightPoint, you can produce vivid graphics that can help you present your brilliant ideas. InsightPoint creates slide shows in SVG format, which is a high-quality vector graphics format and truly scalable. It is free of cost and works for both Windows and Linux users. InsightPoint is available for both Windows and Linux users. For Windows users it provides an executable file that needs just two or three simple clicks to install the software to your machine. You can choose to create a shortcut of this software to your desktop at the time of installation. You can also optionally choose to associate this software with files having .pvg and .pvga file extension. InsightPoint has a very easy-to-use user interface, that helps ease your designing and drawing experience with the shortest learning curve possible. It is not one of those programs with which you will have to spend hours getting comfortable. When you open it for the first time you will be able to work on your project immediately. InsightPoint has many tools integrated with it to make it easy to do your job effectively. Its toolbox contains dozens of drawing tools for creating, transforming, and editing objects. Each tool in the toolbox can be selected or activated simply by clicking on it. You can use object inspectors to customize properties and styles of graphic elements or objects, such as image, shape and text. Like other inspectors, general inspector has two modes: normal mode and edit mode. General inspector is in normal mode when you are creating a new object and it is in edit mode when you are editing an object. The structure of an InsightPoint project has been carefully designed to insure maximum flexibility and easy control. Each project document is organized by means of pages or slides. And each page can be decomposed into layers for better control of the layout or object. It also has a graphic element library that can help you draw some common symbols quickly. You can also create your own library file from your current drawing project. There are dozens of predefined arrowheads that you can choose to apply to object paths. The width, height, and orientation of any one of the predefined arrowheads is also customizable. 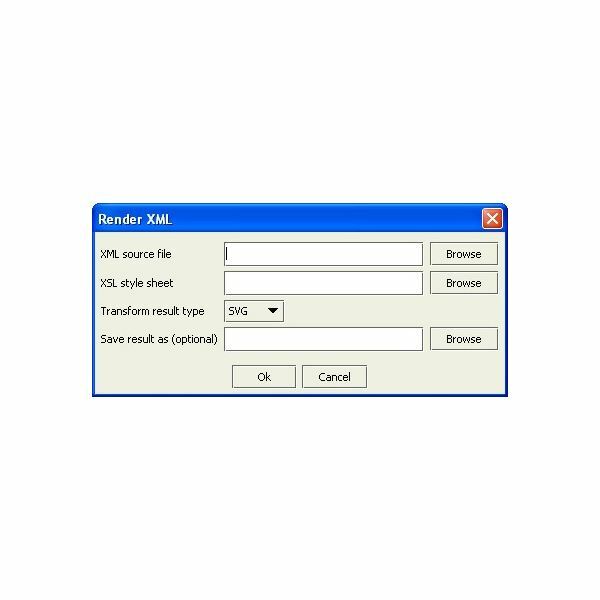 InsightPoint provides the ability for you to render arbitrary XML files into vector graphics through your valid XSLT. You can associate your XML and CSS style sheet with your presentation or graphics easily with this option. 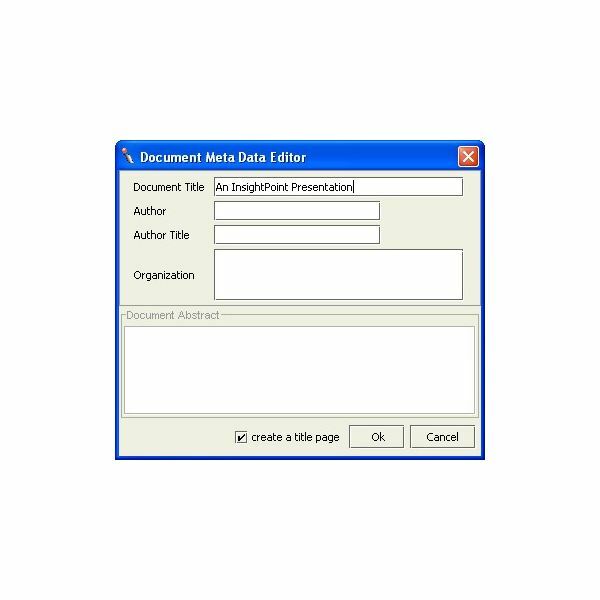 InsightPoint also provides a document Meta data editor. 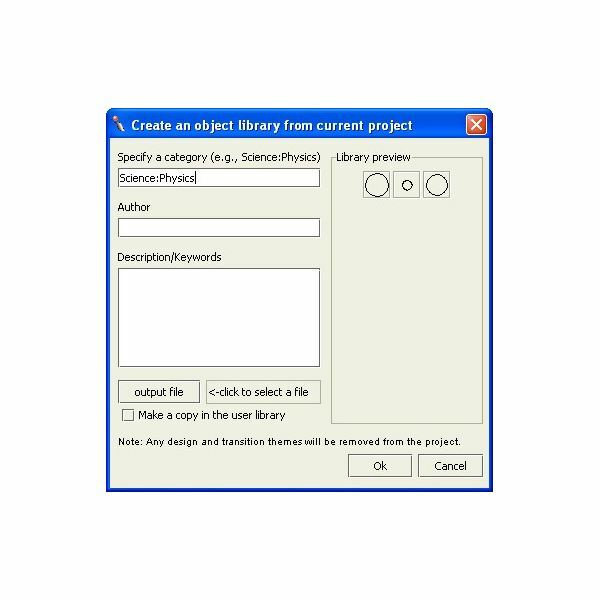 It allows you to edit the document’s meta-data, such as document title, authors, and abstract. The information is used to generate HTML splash page when the project is deployed into a SVG slideshow. InsightPoint is available free of cost for users. It has many features that make it an effective and accurate tool. This freeware software will give your presentation and graphics a totally new look with better quality. InsightPoint is supported on Windows and Linux operating systems. It creates slide shows in SVG format. SVG stands for scalable vector graphics, an emerging vector graphics format that is now a recommended standard from the World Wide Web consortium. 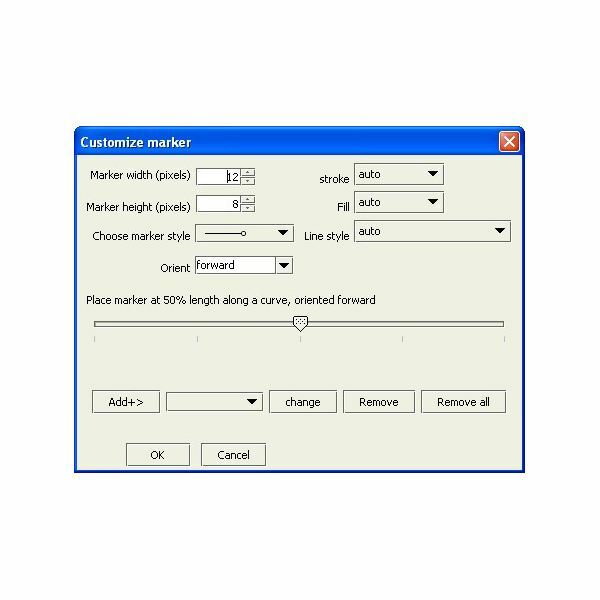 It creates high-quality vector graphics at compact sizes with high speeds. 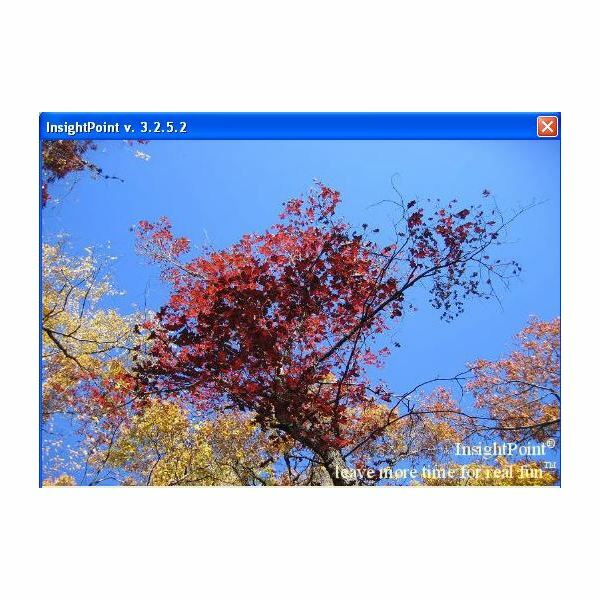 InsightPoint is a multi-scene vector drawing tool for Windows and Linux operating system users. It is available free of cost and loaded with many drawing tools. 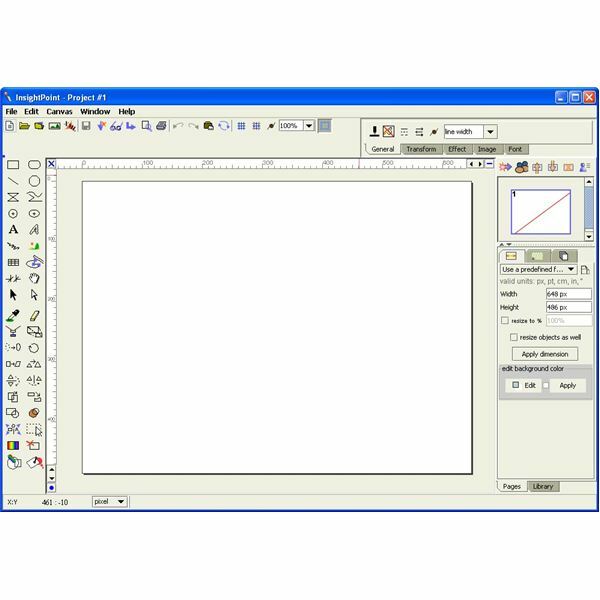 It generates high-quality graphics and presentations with high speeds. The output file is very compact in size so it can be easily transferable.